FOR the first time, bank customers can access their accounts using fingerprint recognition technology. Yesterday, OCBC launched a service for customers who own an iOS device that incorporates Apple's Touch ID fingerprint sensors to view their account balances on their smartphones, without having to log in to mobile banking with user names and passwords. Customers need only make a one-time activation by keying in their OCBC mobile banking access code and PIN. Thereafter, they only need place their finger on the home button to view the balances on their bank, card and investment accounts. All account numbers displayed are partially masked with only the last four digits revealed. 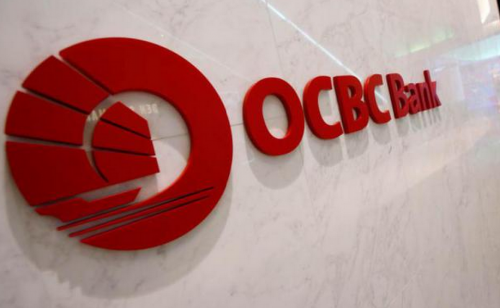 An OCBC spokesman said the bank does not store any account number, balance or other related information on the phone. The bank also does not store any biometric information of its customers. 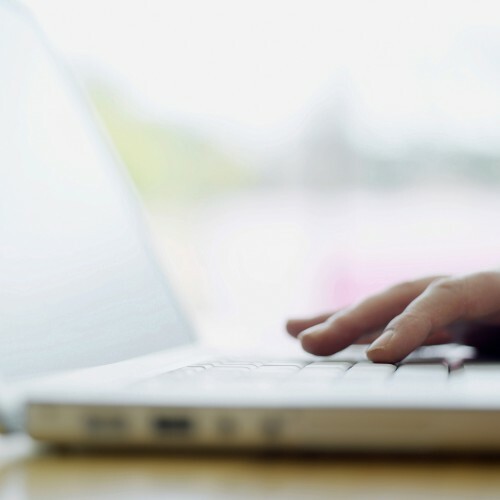 The new service is said to be in line with the Monetary Authority of Singapore's regulations, which do not require two-factor authentication for balance enquiry purposes. With banks investing heavily in digital technologies and with biometrics gaining momentum, security expert Wong Onn Chee feels it is generally more secure to use biometrics than passwords. Mr Aditya Gupta, OCBC's head of e-business, said the number of financial transactions on mobile banking has increased four times in the last two years. Its mobile-banking active customer base has grown by 53 per cent over the past one year. Meanwhile, DBS Bank, Maybank Singapore and United Overseas Bank have apps that allow customers to transfer money using their phones. DBS PayLah also allows log in with a fingerprint via Touch ID.